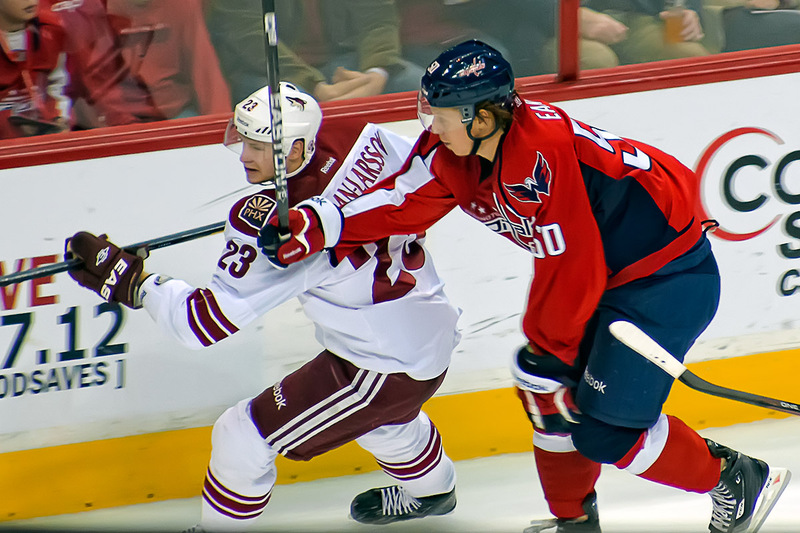 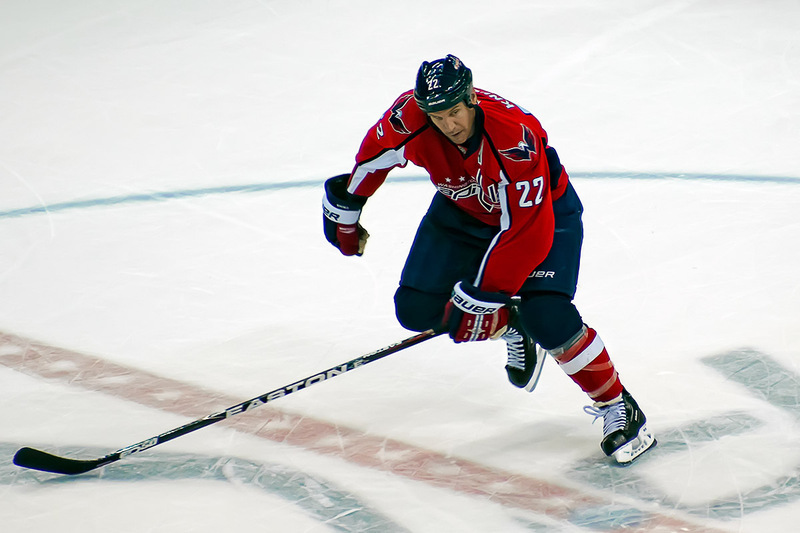 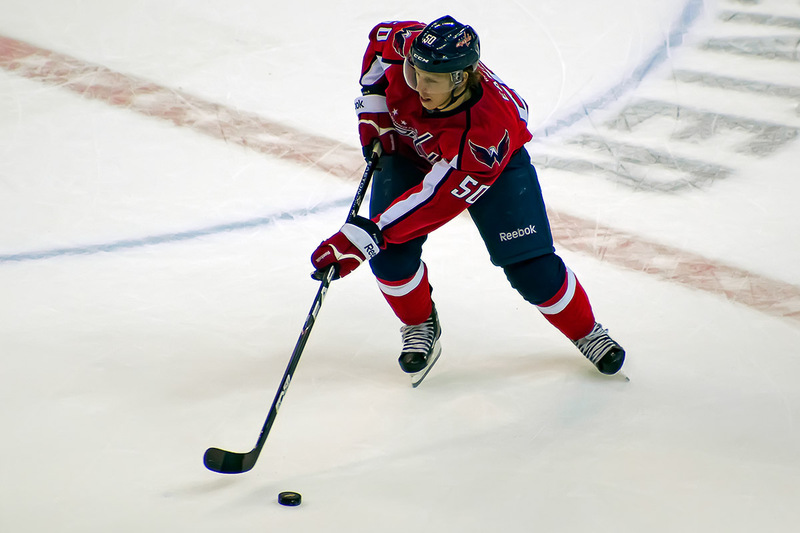 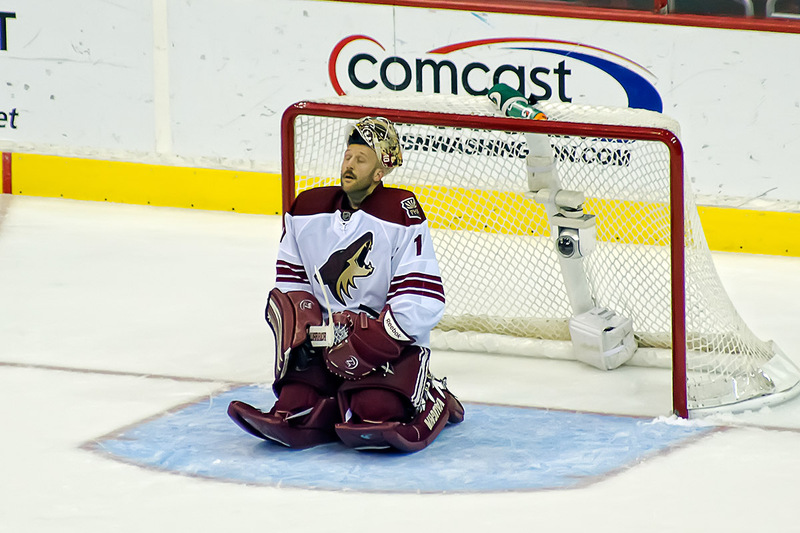 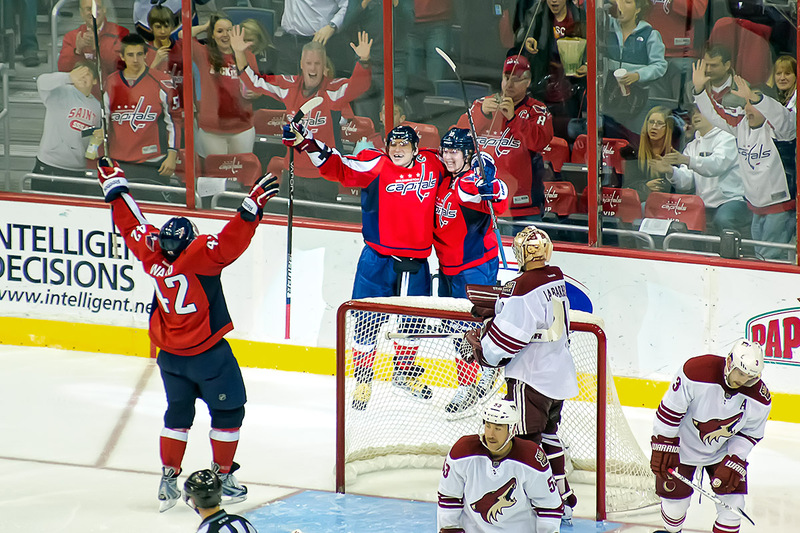 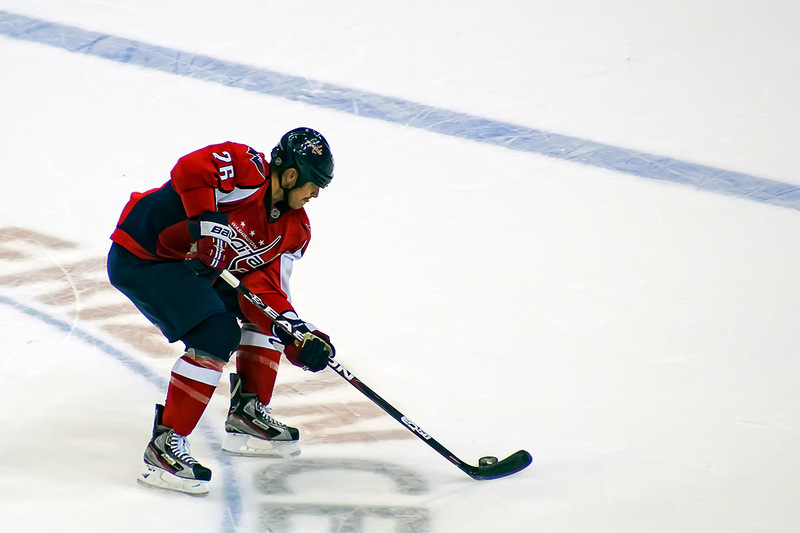 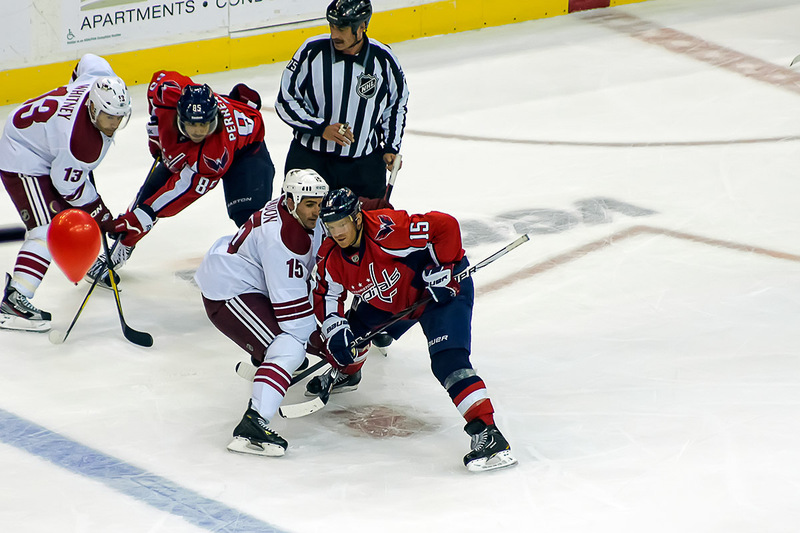 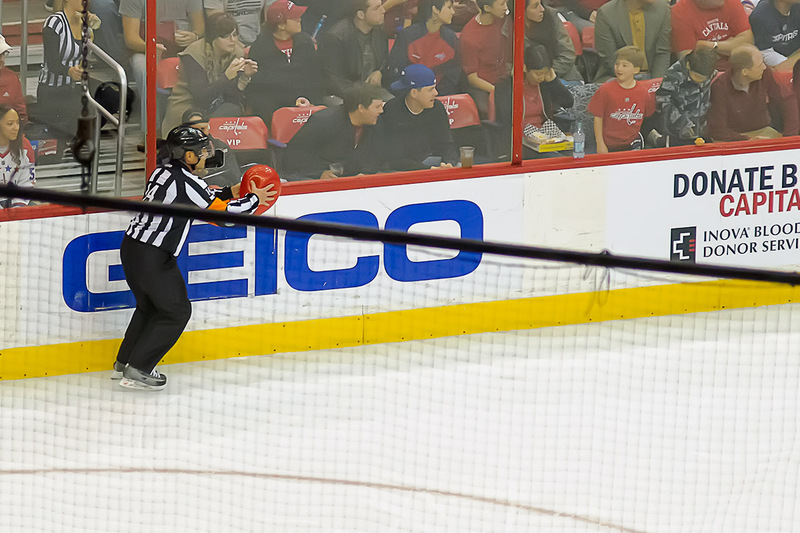 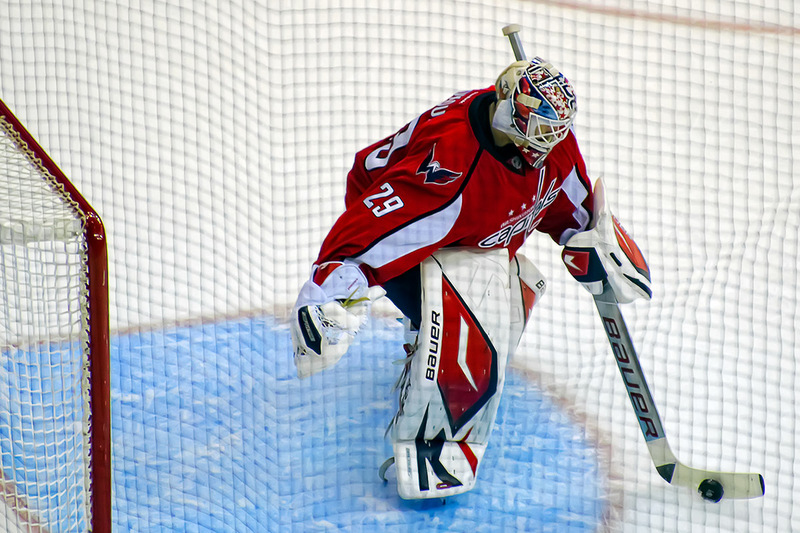 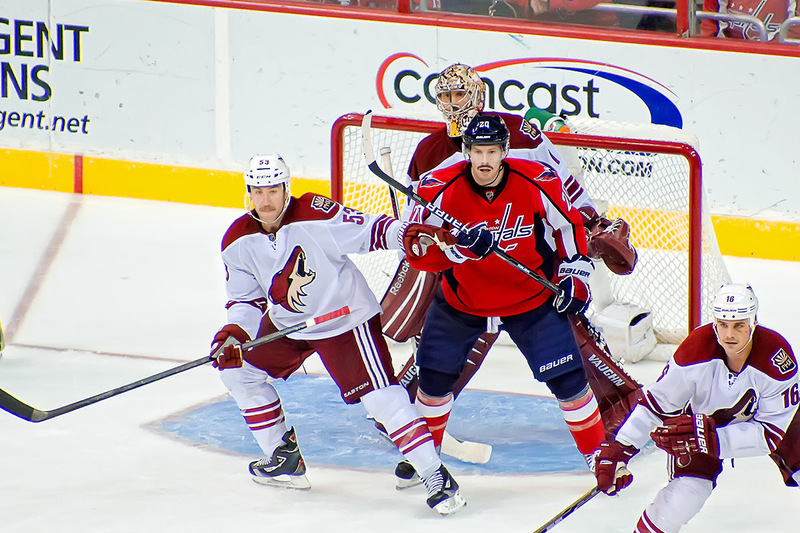 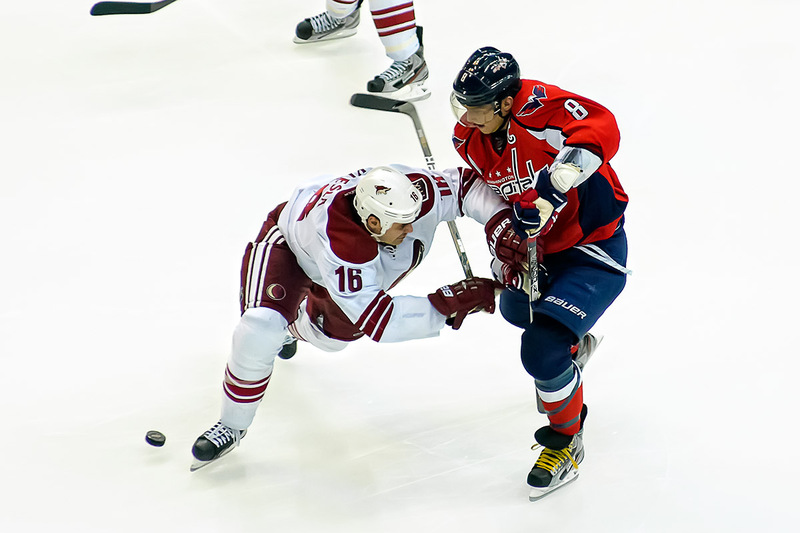 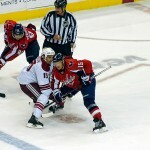 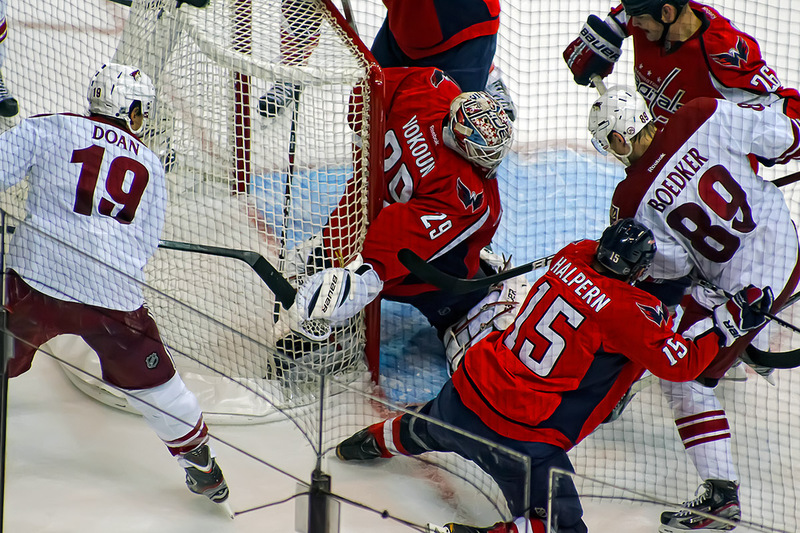 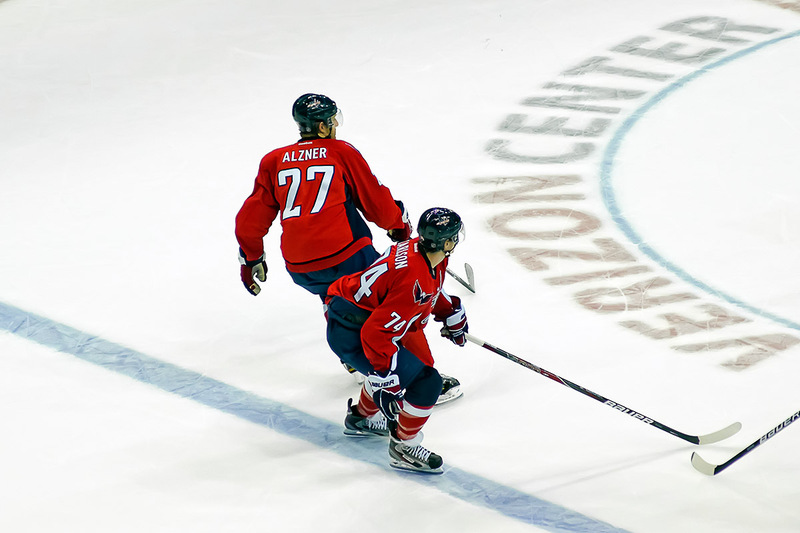 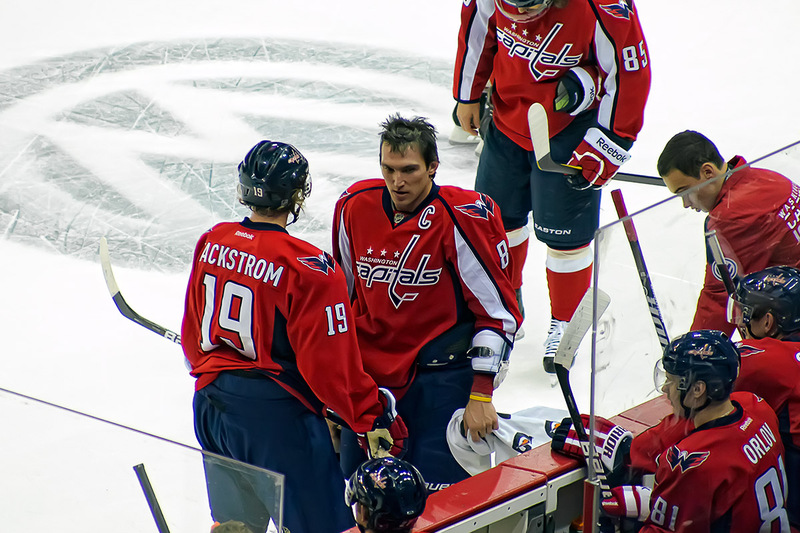 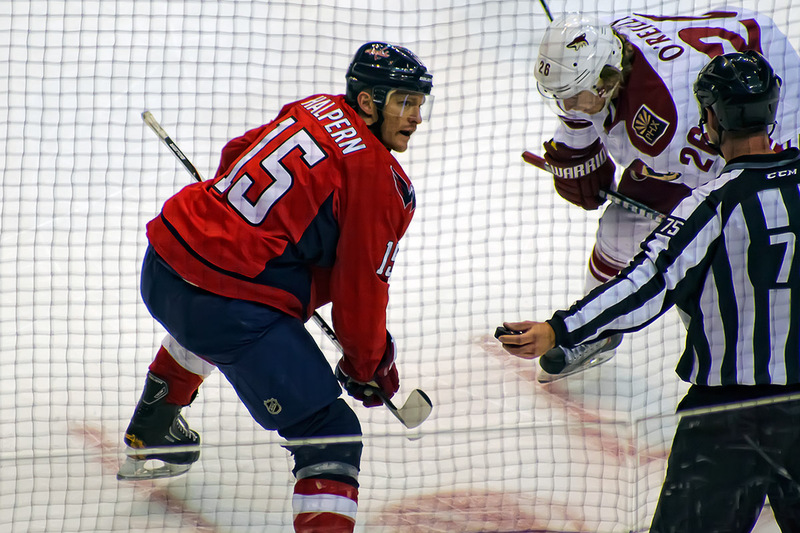 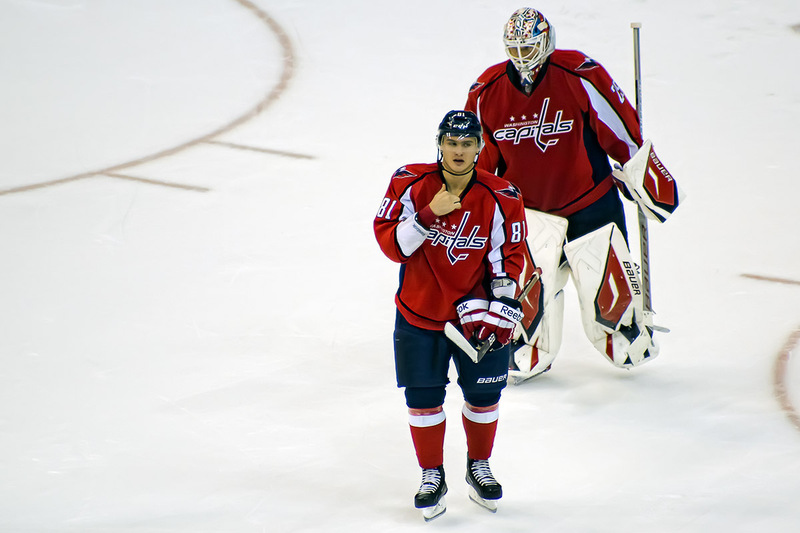 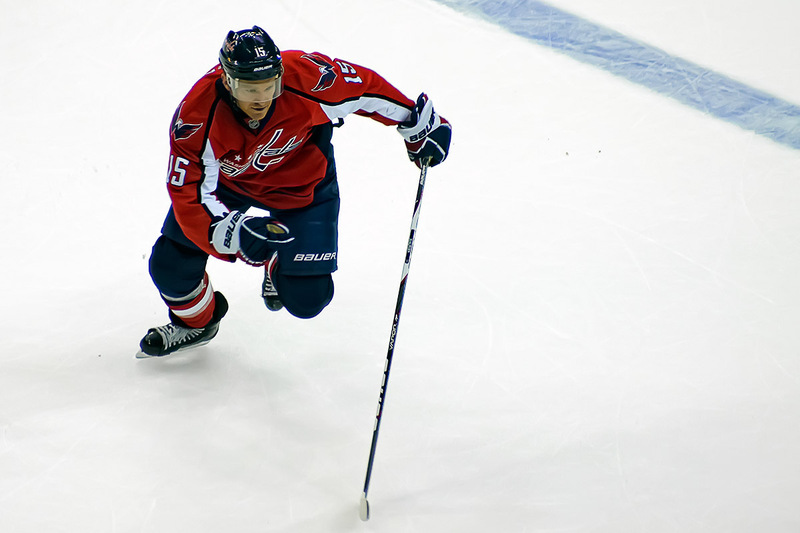 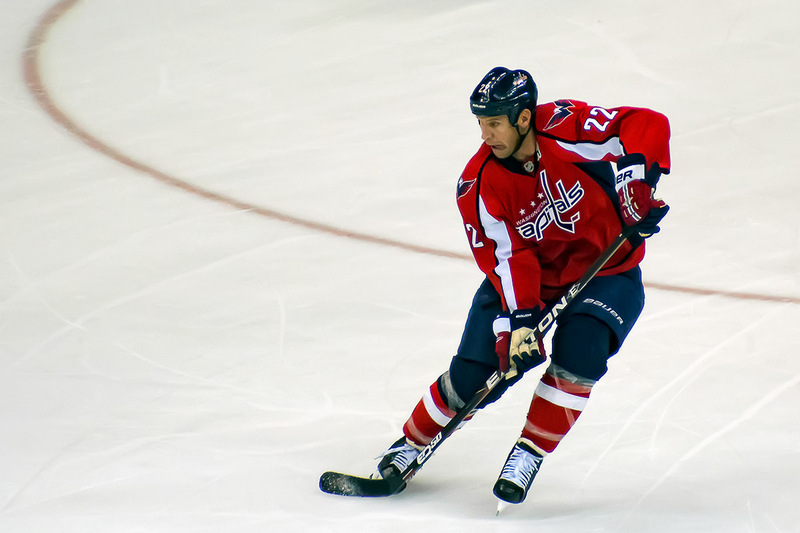 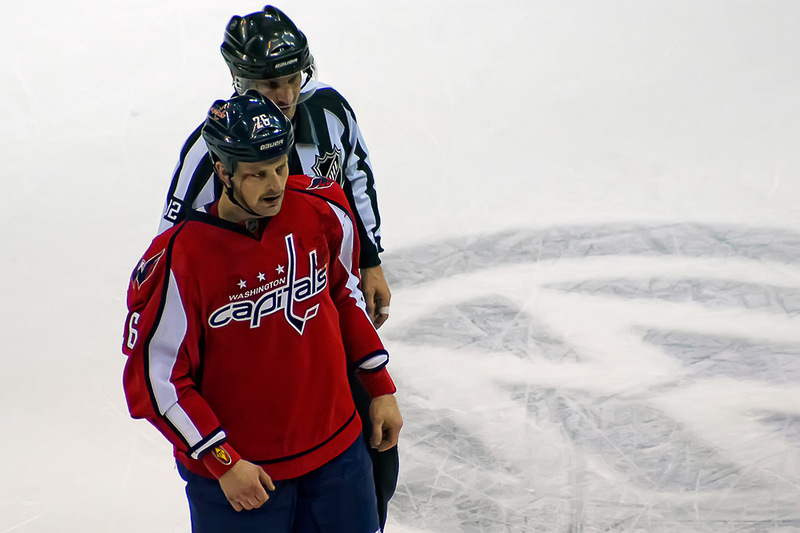 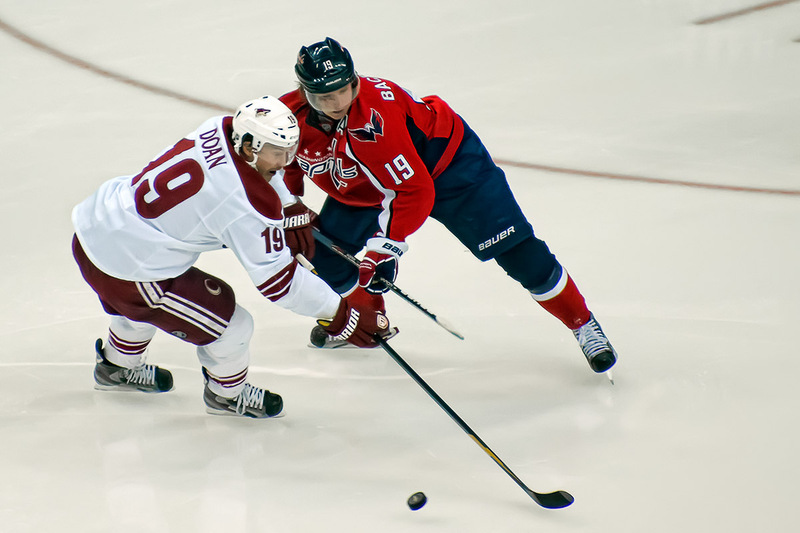 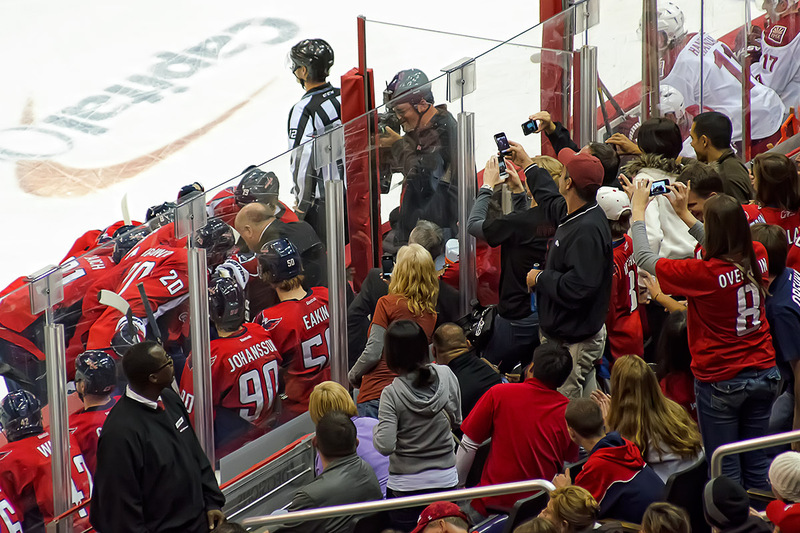 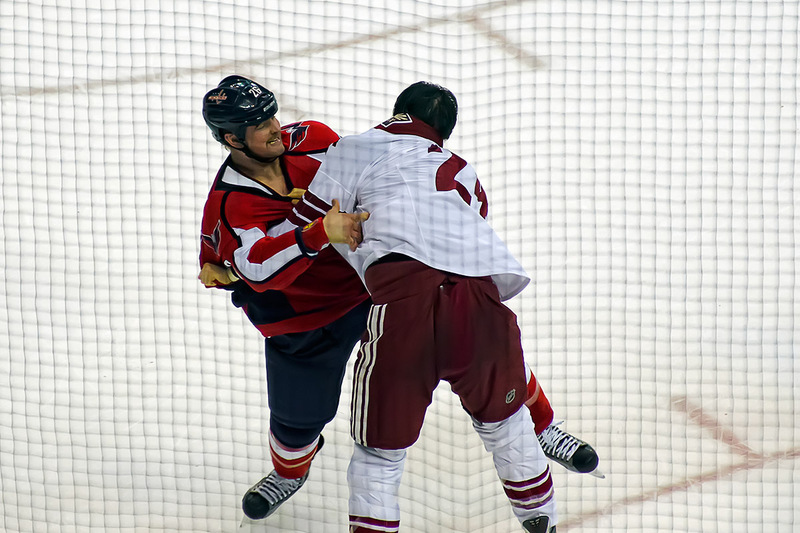 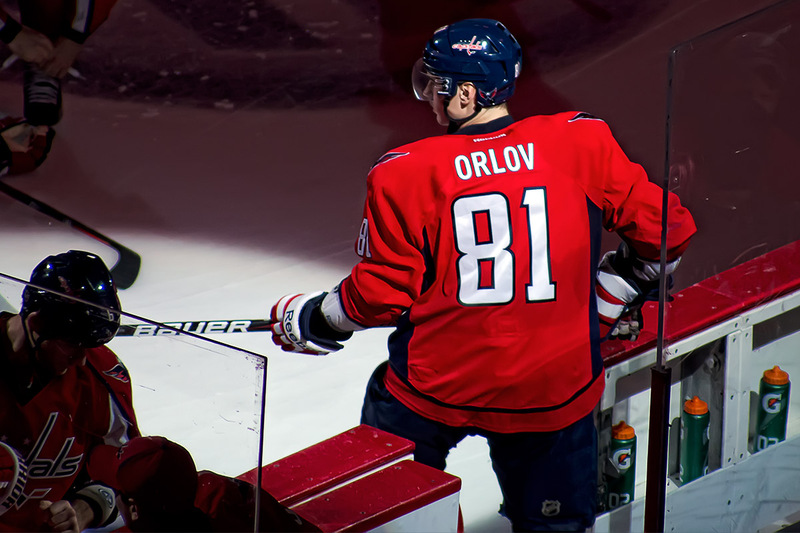 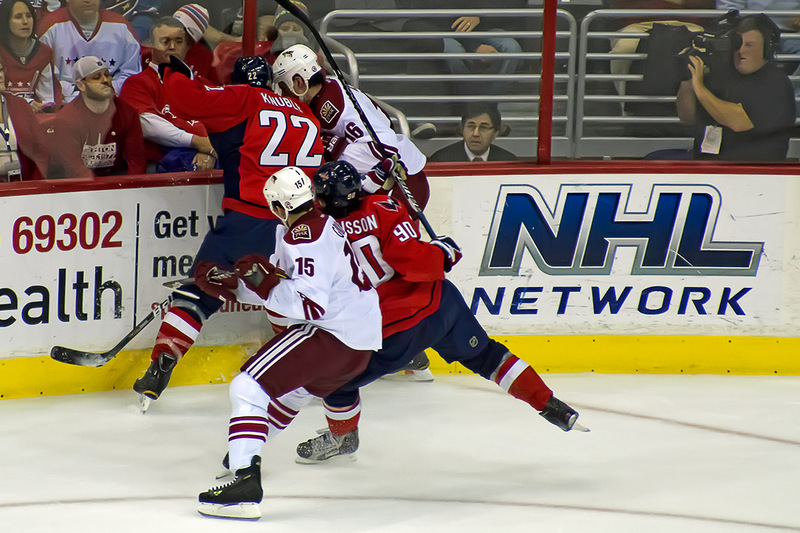 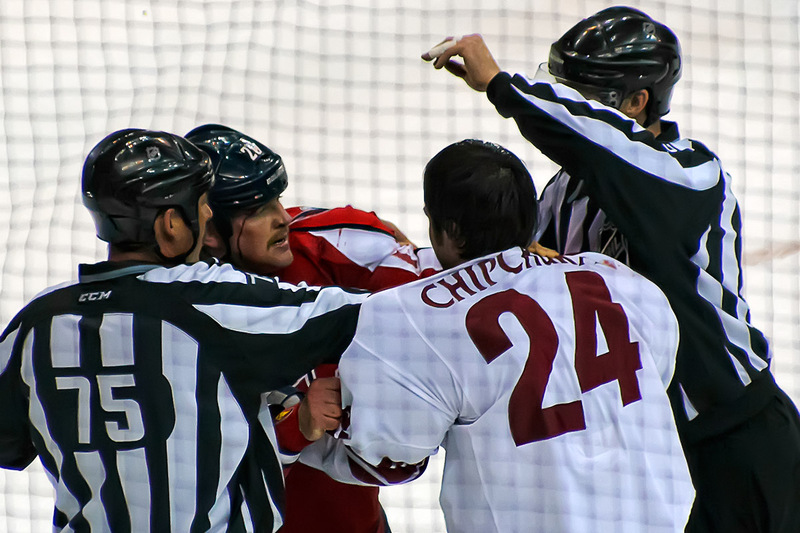 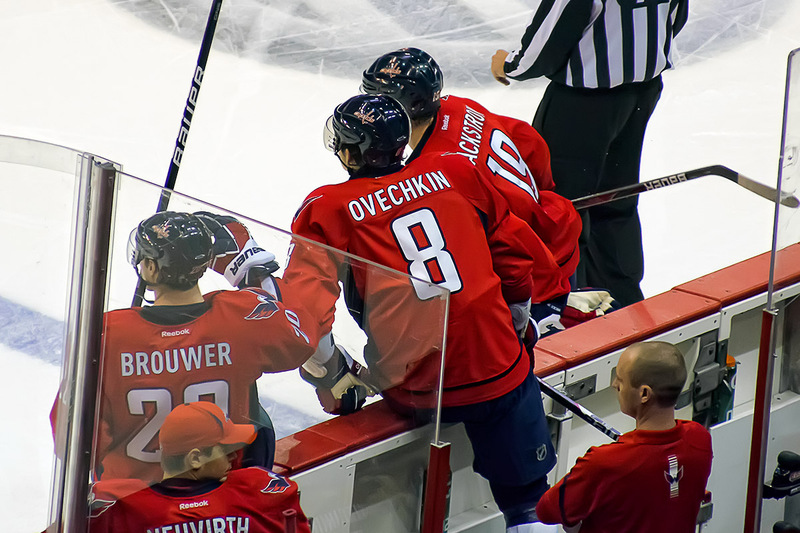 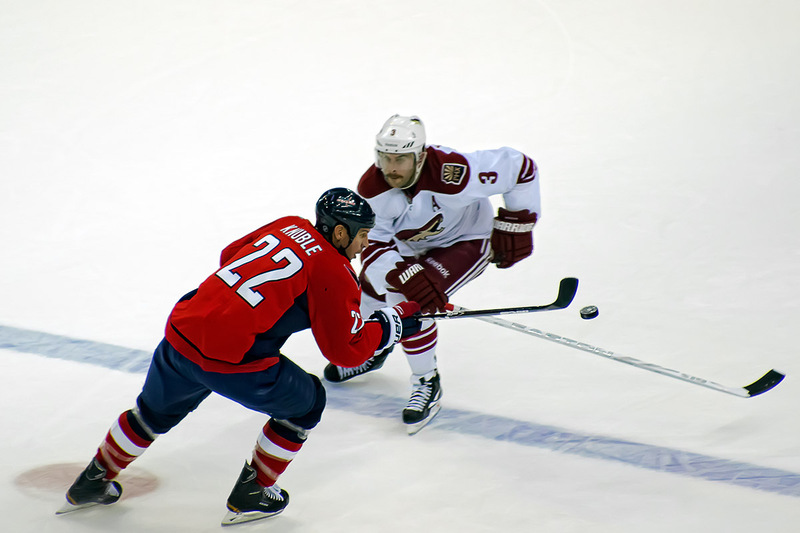 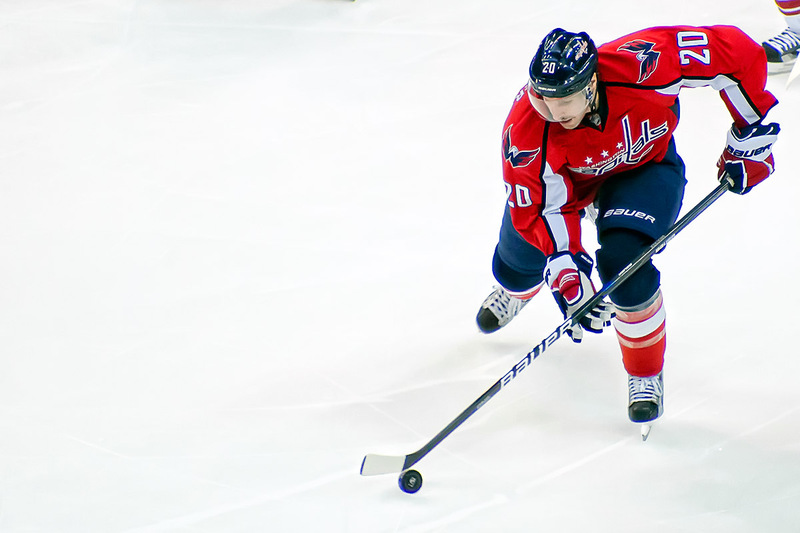 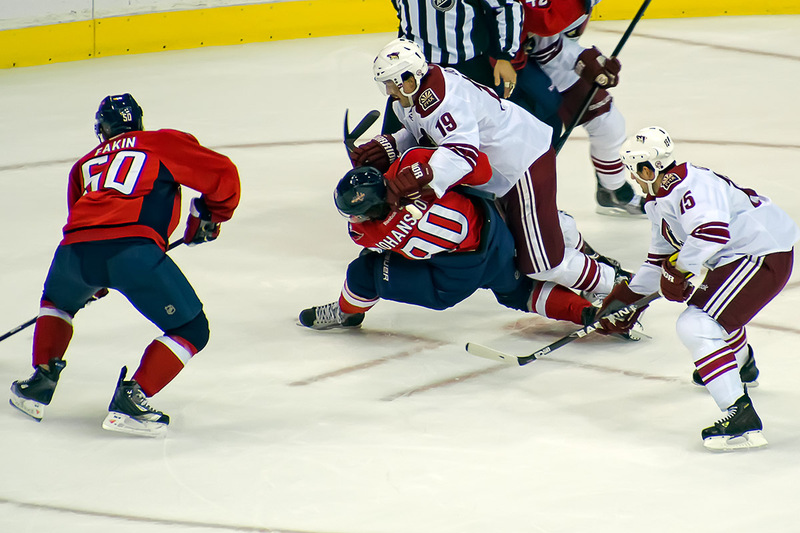 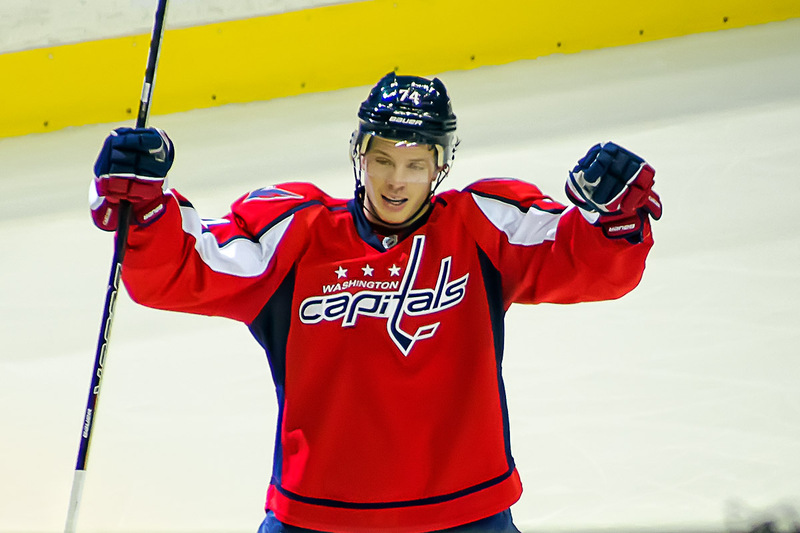 The last time I saw the Washington Capitals play the Phoenix Coyotes, it was in the desert. 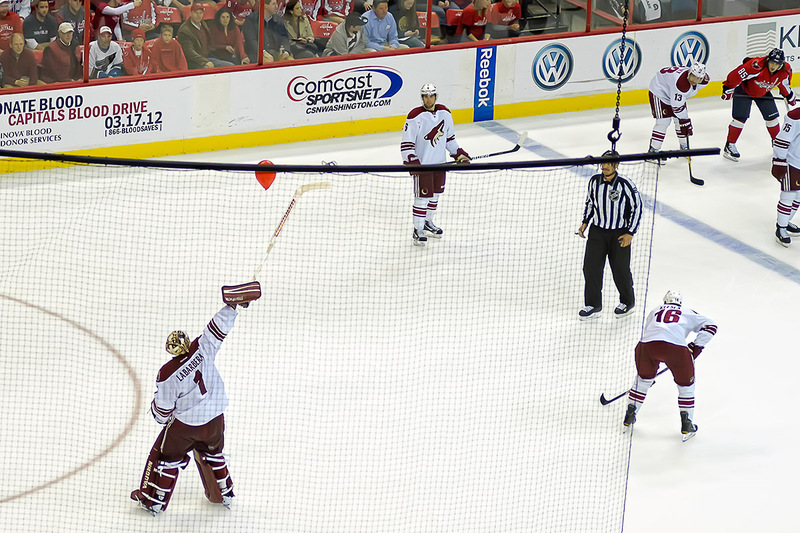 The end result was better this time. 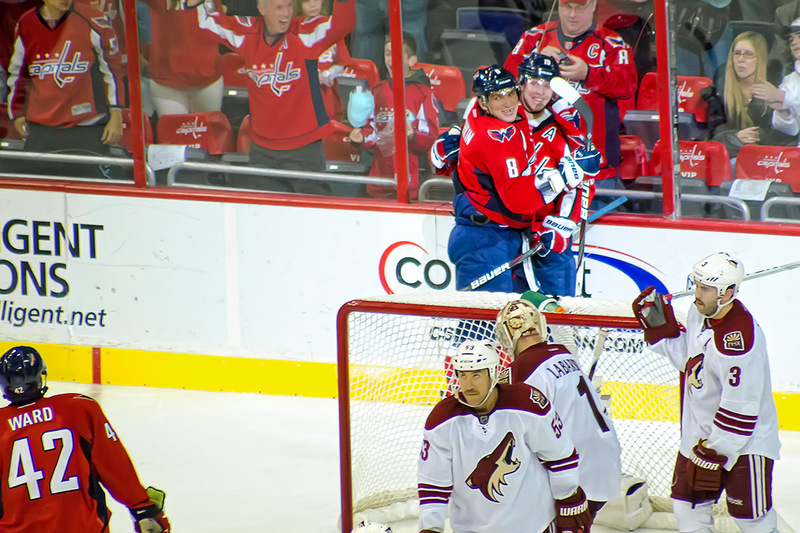 A win. 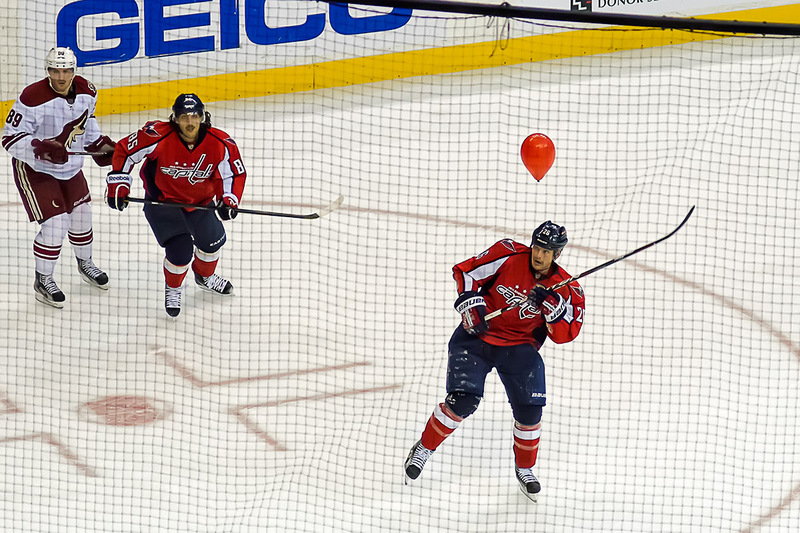 More goals, More entertainment. 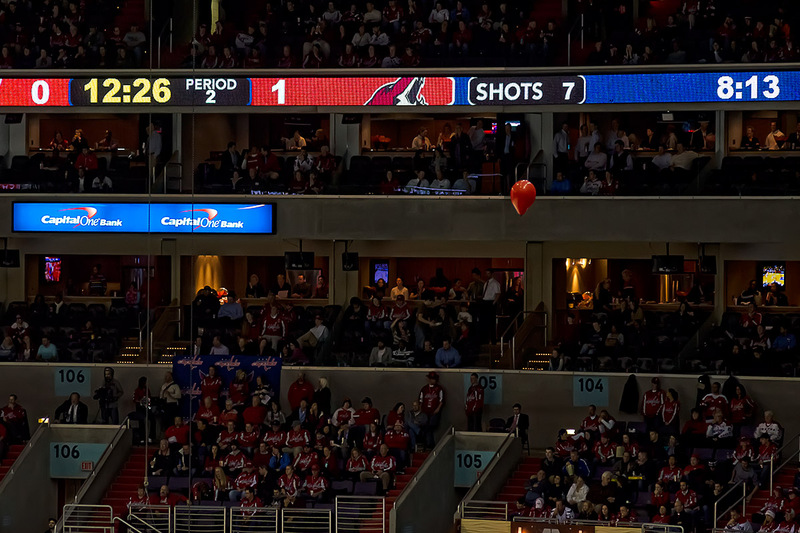 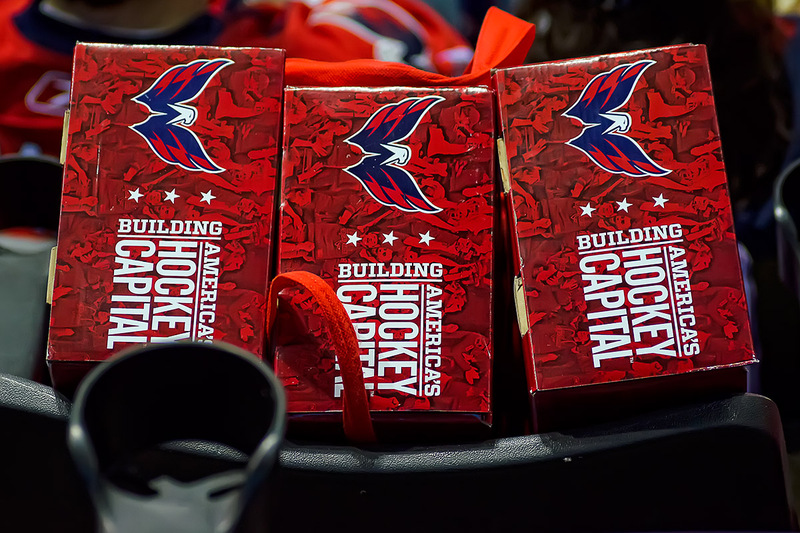 Things like rally balloons, fights, blood on the ice and bobble heads. 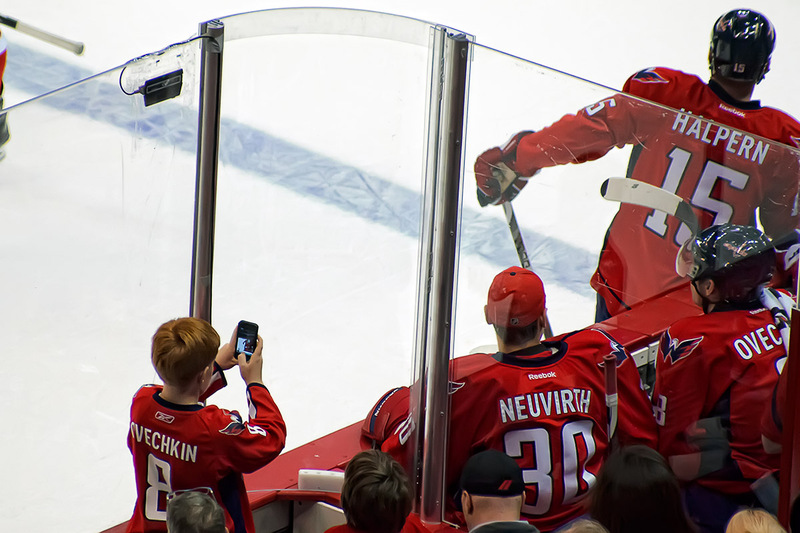 I’ve got photos of them all below and on flickr, but as always there are better places to read about the game. 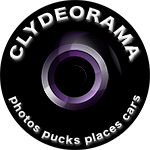 Places like Japer’s Rink, Ed Frankovic, District Sports Page, Russian Machine and On Frozen Blog.